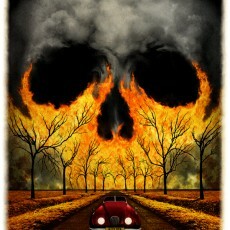 Nick Cave and the Bad Seeds- gigposter and art print by JON SMITH! 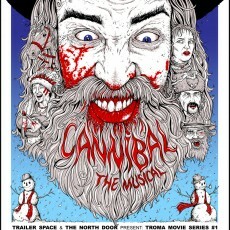 Cannibal the Musical print by Cody Schibi- now ON SALE! 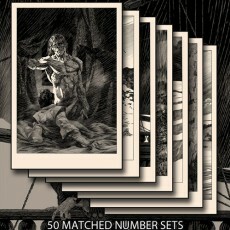 Bernie Wrightson’s Frankenstein Suite #3- On Sale Info! Cannibal the Musical print by CODY SCHIBI SCREENING/EVENT info! 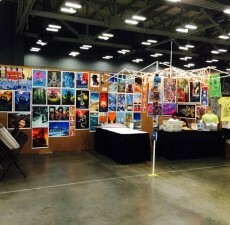 BEST OF AUSTIN- 2014 Ballots LAST DAY TO VOTE! 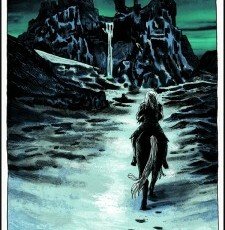 “Gift for the Night’s King”- artist copies now available! 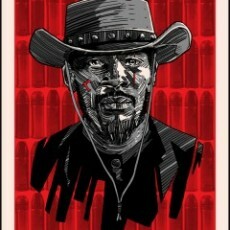 3 New Prints available at QUENTIN vs COEN at SPOKEART!